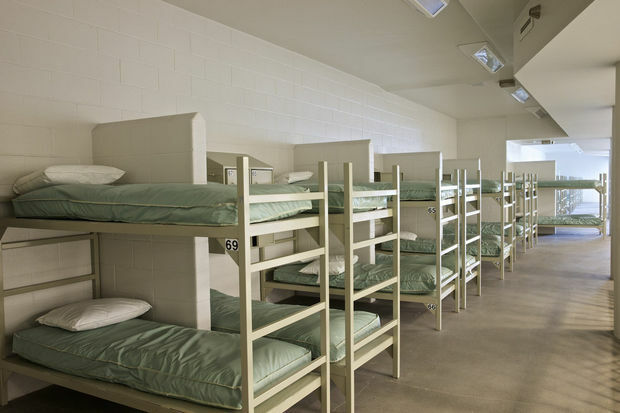 Recently, the increasing number of vacant prisons in America has gotten a lot of press. There are a few reasons why some of these gigantic structures are empty, including but not limited to: decaying building, decline in crime over the past five years, and, like in Littlefield, Texas, inhumane conditions leading to closure. Different states do different things to try to keep the space profitable, including rent them out for film projects (like the Wapato Jail in Portland, Oregon) or, maybe, house illegal immigrants in them. And that’s all well and good, but I have the real money-maker idea: prison fantasy camp. Who would want to be incarcerated? you might ask. Answer: judging by the number of people who watch Orange is the New Black and Locked Up Abroad, pretty much everyone wants to know what it’s like. There will be special all-women’s weeks, maximum and minimum security packages, and old timey Shawshank Prison camp, hosted at the former Oneida Correctional Facility in Rome, New York (which is actually for sale.) Actors will be hired to play real prisoners, a la townspeople at Plymouth Village, and souvenir shops will sell faux mugshots and t-shirts that read, “Escaped convict!” Sign up now! I mean, I actually did find Rebecca Mead’s book One Perfect Day: The Selling of the American Wedding fascinating and not at all damaging to my enthusiasm, but still, I wouldn’t exactly RECOMMEND that a person read it while engaged. I saw this little video of an artisanal globe maker on another site recently and was totally enchanted by the art. I swear I’m not just saying this because of the man’s reference to Hugo, but wouldn’t a globe maker be a wonderful protagonist for a children’s novel? Or perhaps a short story, in which the lonely globe maker living alone on a tiny island somewhere (perhaps Norfolk Island) draws his dot in the ocean closer to the mainland because he wants to make new friends? 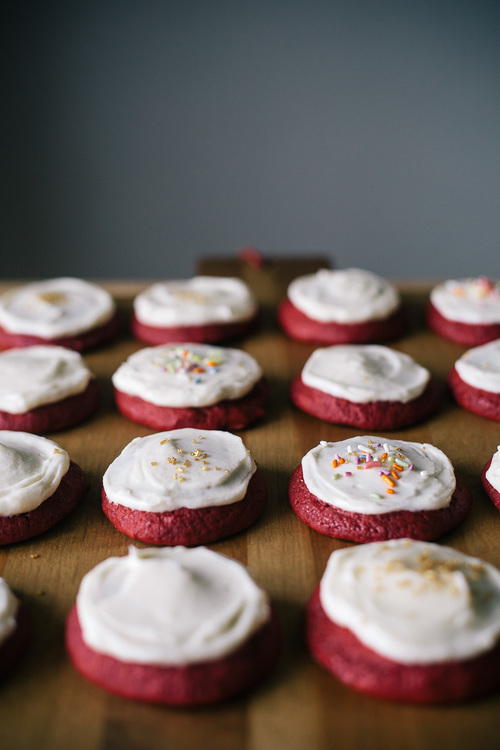 In other news, yesterday I made red velvet CAKIES! Seriously. That’s what they’re called. My Gmail tells me that the word of the day is “crapehanger: someone who sees the gloomy side of things.” WHAT ARE YOU TRYING TO SAY GMAIL. Ooo-wee, does it feel good to cross this one off the to-do list! No, seriously. I have promised myself that I would focus entirely on my two (TWO!) new book projects, so I can’t take on any short pieces right now, but someone please write about the disturbing new trend of mothers killing (or trying to kill) their autistic children. Gigi Jordan, Kelli Stapleton, and now Jillian McCabe. Also, at least the latter two blogged about their children. I don’t know what to make of all this, but something is clearly not right here. In an act of revenge that will seem meaningless to everyone but me, I stuck my galley copy of Diane Von Furstenberg’s new memoir The Woman I Wanted to Be (cringe) into Jonathan Safran Foer’s mini-lending library outside his $8 million brownstone. Enjoy, suckers! 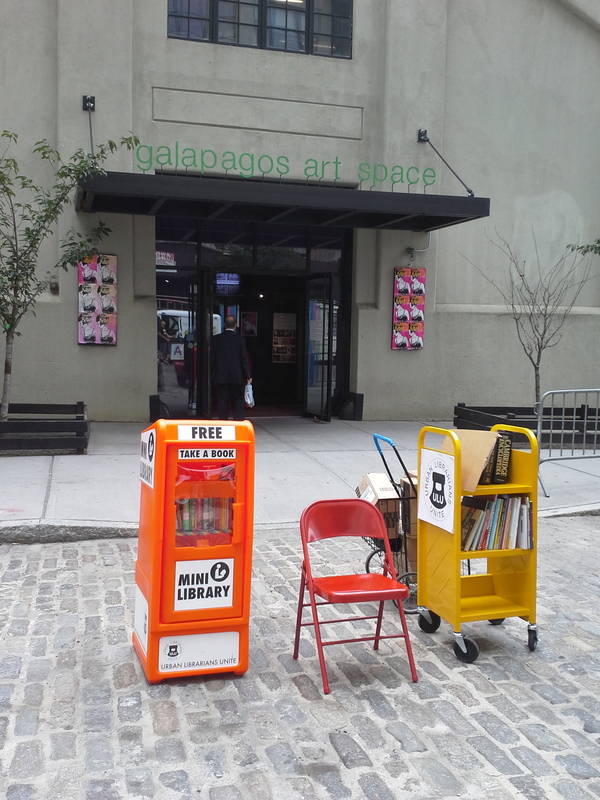 Photo of a comparable mini-lending library in Brooklyn. 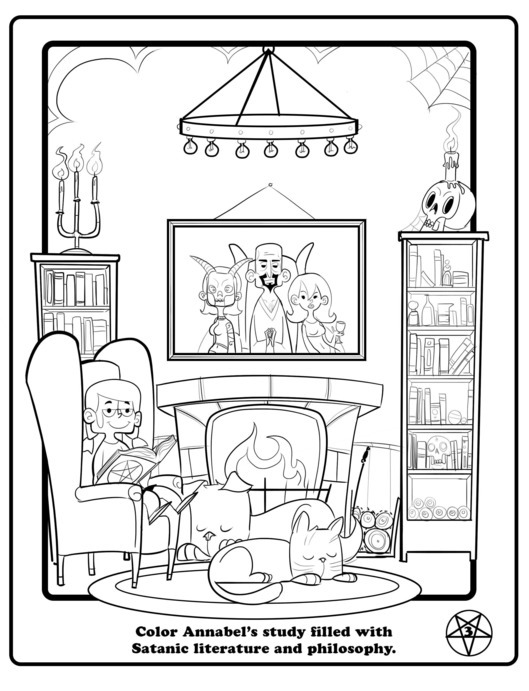 So I can color it in. Can I just say, it’s about time the Satanic Temple upped their marketing game! Scientology has put them to shame. Lots of Aleister Crowley, I’d guess. 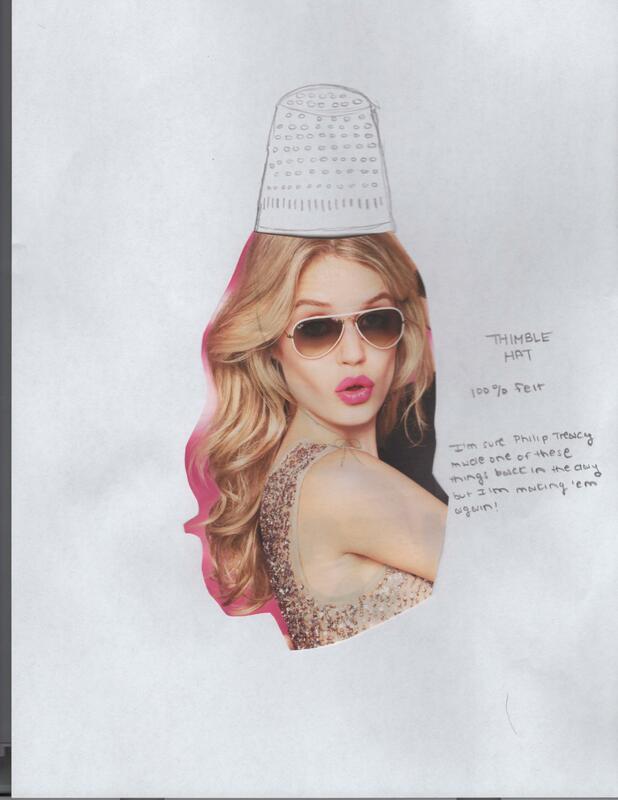 You are currently browsing the Itinerantdaughter's Blog blog archives for November, 2014.